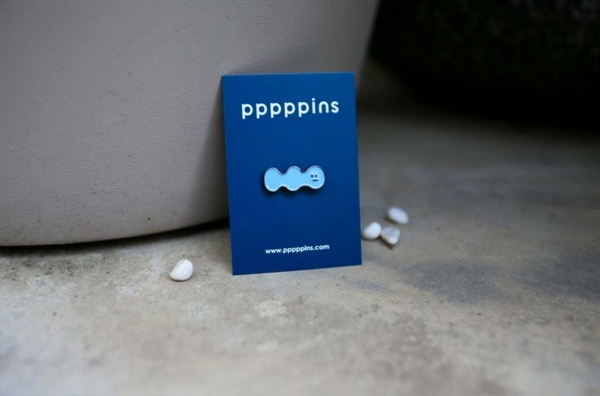 Pppppins is a new pin brand establish by designer Alice Wang. 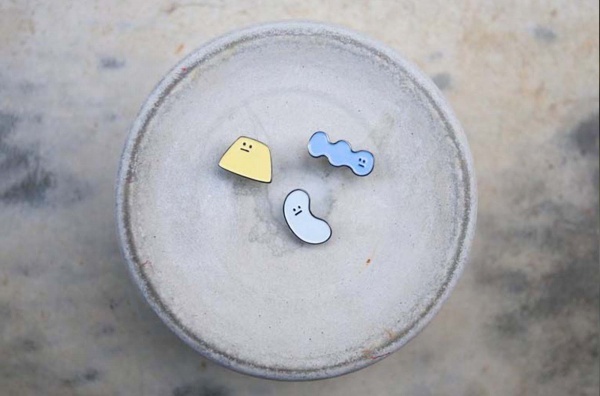 Made of brass with colorful soft enamel that make the pin come alive. Hilarious, sarcastic, and little bit cultural observations. 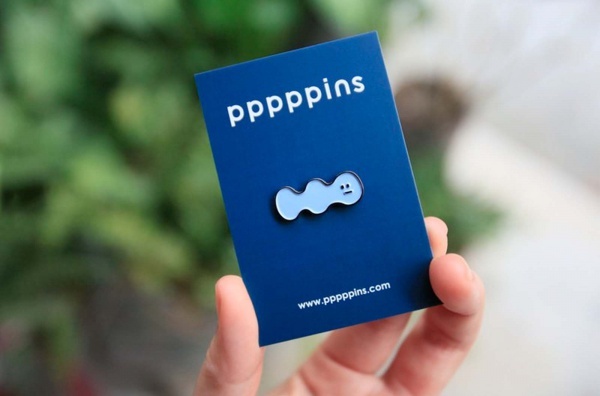 Pppppins hope the little pin will bring huge joy to the normal life. ＊Japan is out of the delivery areas for this item. 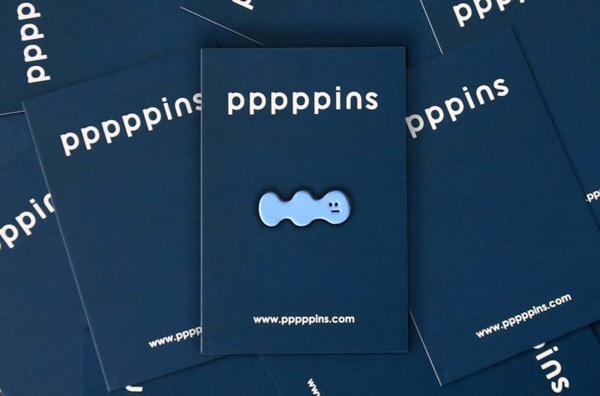 ＊The color of the back card may be different from the picture and shipped randomly.